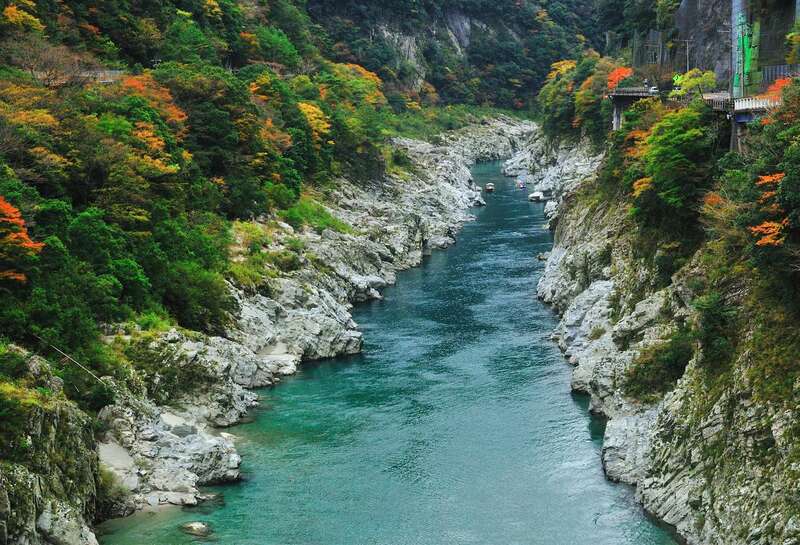 The area being natured by the largest river in Shikoku, Yoshinogawa, is famous for the beauty of nature. 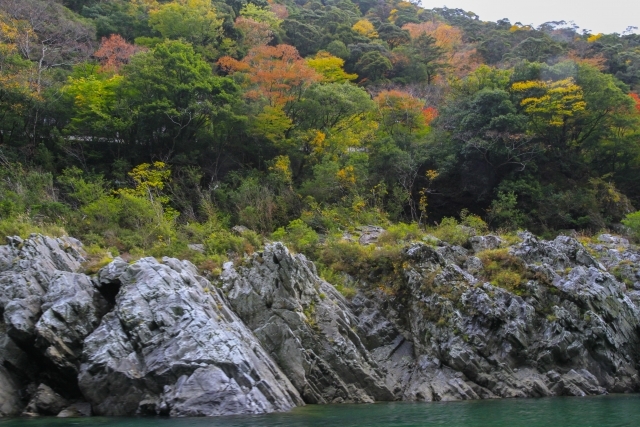 At the basin, there are many famous spots such as the Oboke and Koboke. It is also famous for rafting and many other outdoor sports. 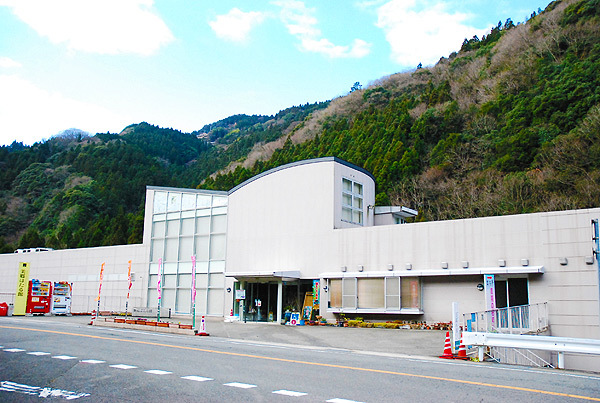 Why don’t you enjoy the variety of attractions of Yoshinogawa? コメント：Plum wine pushed out the powerfulness of Misato Ujijuku plum to the front. It is famous for outdoor sports; however, there are many other touring spots. Many rare flowers and creatures, special products only available there, the ume liquor using the ume from areas specializing in making them are all famous. 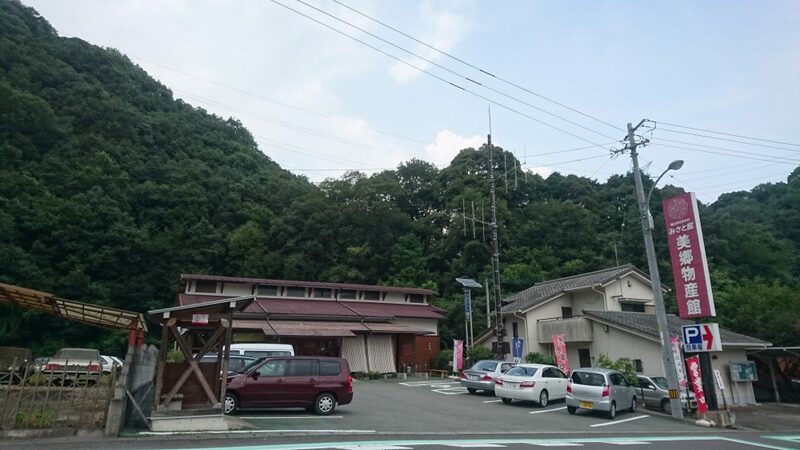 Please enjoy touring with the tabisake only available around Yoshinogawa. 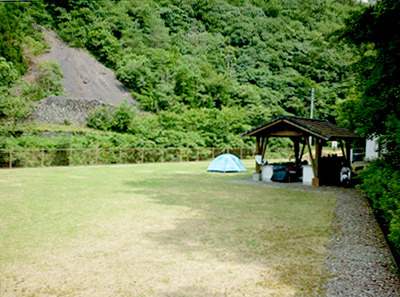 Misatohotalkan In 1970, Misato was registered as the country’s natural monument due to the amount of fireflies. This place is one of the few places where fireflies fly around and there are many exhibitions and studies conducted about fireflies. Kawashimajyo It is along the Yoshinogawa. 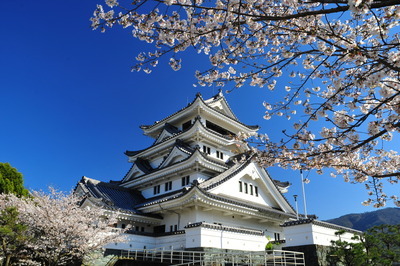 It is standing from the Muromachi era and is very famous. 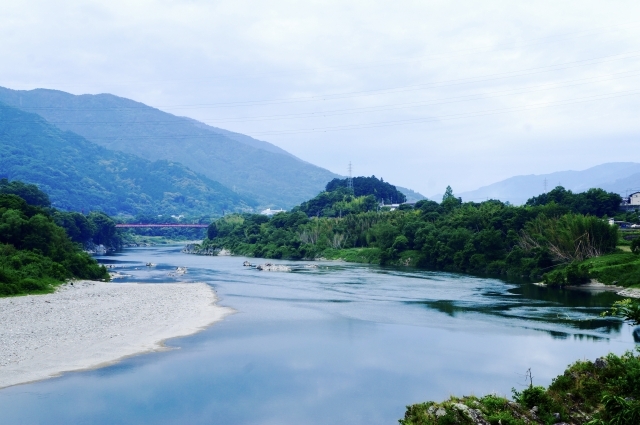 From the honmaru, you can see the whole Yoshinogawa and many tourists visit here to see the beauty of the river.